A customer-based SLA is an agreement made with an individual customer group, designed to cover all of the services which a customer may use. A service-based SLA on the other hand, targets the customers using the particular service offered by the provider. There are also multi-level SLAs that address agreements at the corporate, customer, and service levels respectively. 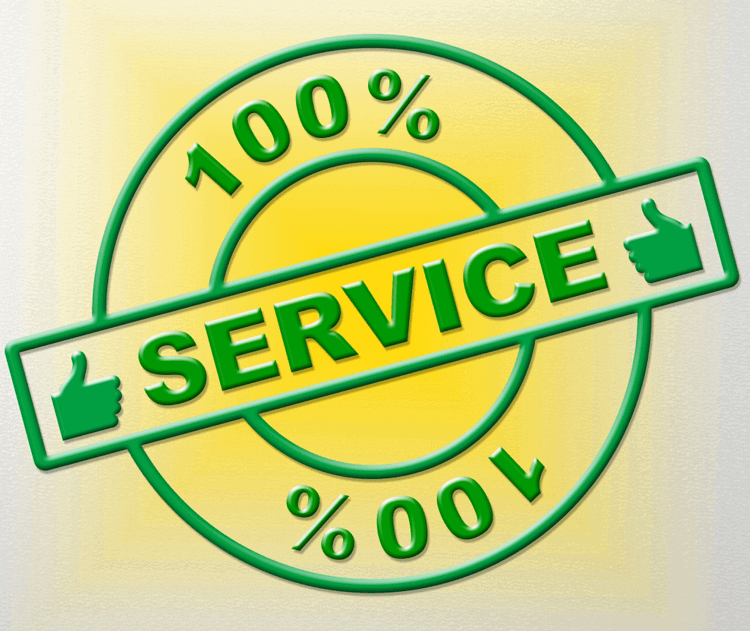 Service level agreements act as a set of official guidelines between a user and provider. Often times, this agreement can minimize customer confusion concerning many aspects of the service for which they are enrolling. Since an SLA is time sensitive, it also benefits the provider in that the on-boarding of new clients is done in a timely manner. The areas of warranty, speed, efficiency and quality of work are important for any consumer whether for personal or business use. A well-planned service level agreement creates for a positive relationship between a provider and a consumer, in that it provides clarity on a variety of features and solutions. When looking to implement a new service, ensuring that the provider presents a concise SLA is important for customer satisfaction as well as the longevity of use. For more information read Giva's whitepaper called "Implementing Service Level Agreements," and for an example SLA, see Giva's whitepaper "Sample IT Help Desk Service Level Agreement (SLA)."